10 years after the enactment of the Anti Red Tape Act, the Civil Service Commission today recognized Agencies who excelled in the delivery of public service in celebration of ARTA Dekada. Dolores is one of the awardees being 1 of the Top 10 LGUs nationwide to garner a high rating in the CSC Report Card Survey, a tool created to measure annually the quality of services of government agencies and Client Satisfaction. The award is for the RCS Results from 2010 to 2016. 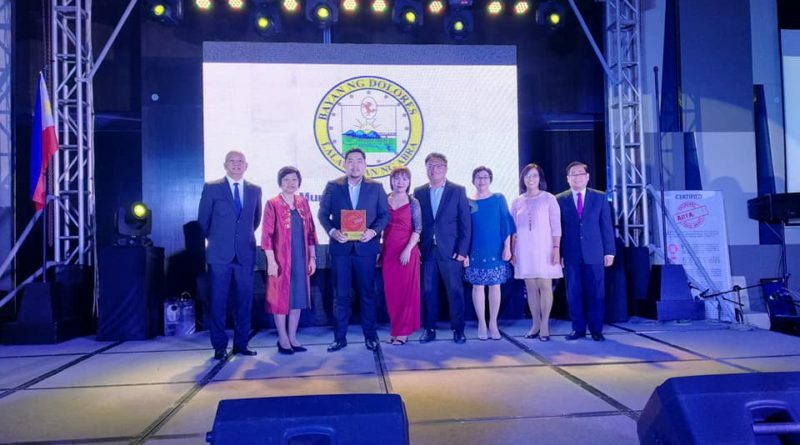 Dolores is the only local government in Cordillera to receive the award. 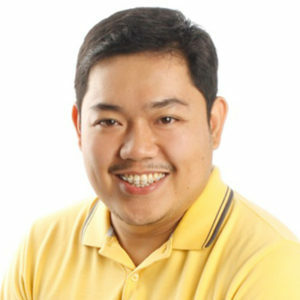 “Pinaka importante talaga dito (sa Dolores) ay yung kliyente uuwi na nakangiti.” Mayor JR Seares emphasized in a video message that was played during the awarding.